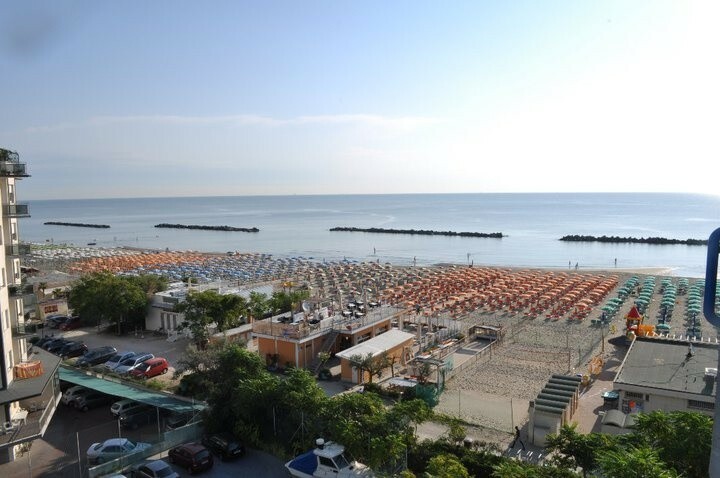 The beach is right opposite theHotel Concord and will allow you to access it directly, which makes the hotel a safe place for the whole family and especially to protect your children. 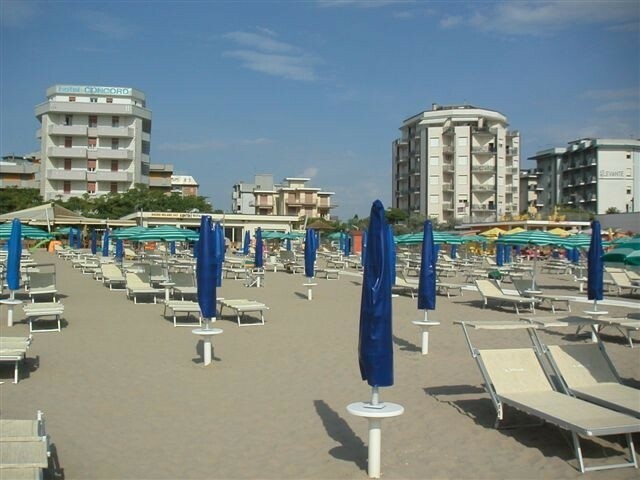 During your stay in our Hotel Lido di Savio for families so you can enjoy the tranquility and relaxation offered by the beach within walking distance of our beautiful facility, with the many services offered at your disposal. 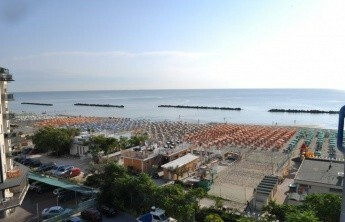 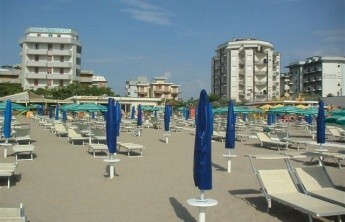 Our hotels in Lido di Savio for families is the ideal solution for those travelling with children. 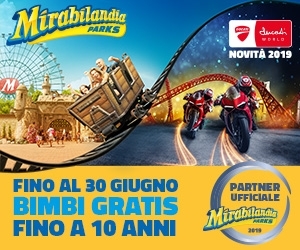 "All Inklusive" with beach included in the price of the stay or (for those who want to dedicate other excursions or day trips to amusement parks) advantageous agreements with the beach at daily prices.